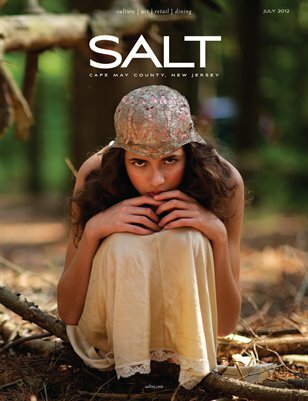 Cape May County's Premiere Lifestyle Magazine. Covering Culture, Arts, Retail and Dining. The Food and Fashion Issue. New Jersey. Fashion Editorial. Hank Sauce. African American Sunday Dinner. Murasaki Sushi. Plus lots of great ads from cool local businesses.